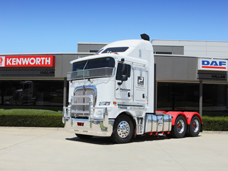 Hallam and Bayswater Truck Centres are pleased to provide a wide range of premium late model Kenworth & DAF vehicles suitable for a range of commercial applications, for short or long-term rent,or lease. Whether it's a peak in demand, a new contract or your vehicle is off-road, our customised rental and leasing solutions allow you to maximise uptime and productivity. 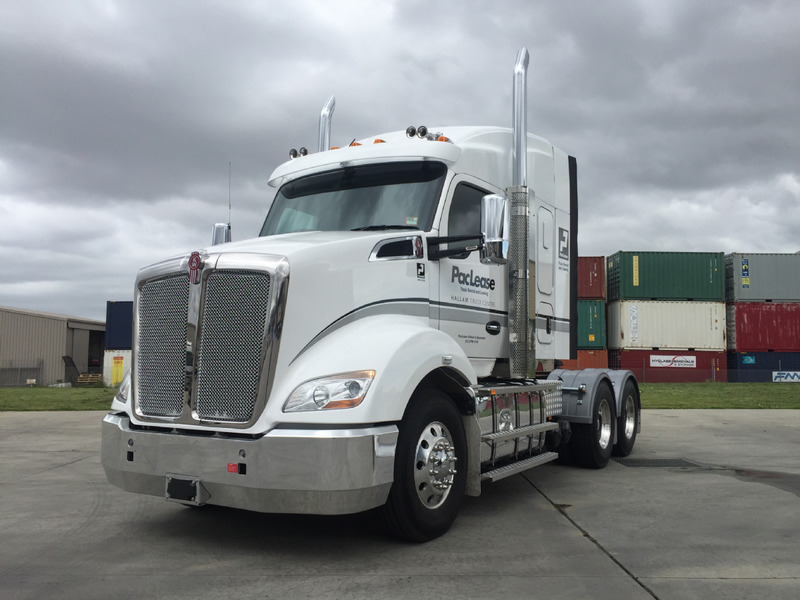 With three convenient locations across Victoria and South Australia, our dedicated team are well-equipped to keep your business moving, at home and interstate. For inner-city delivery, intra-state or interstate the efficient CF85 is a light weight and efficient prime mover option. 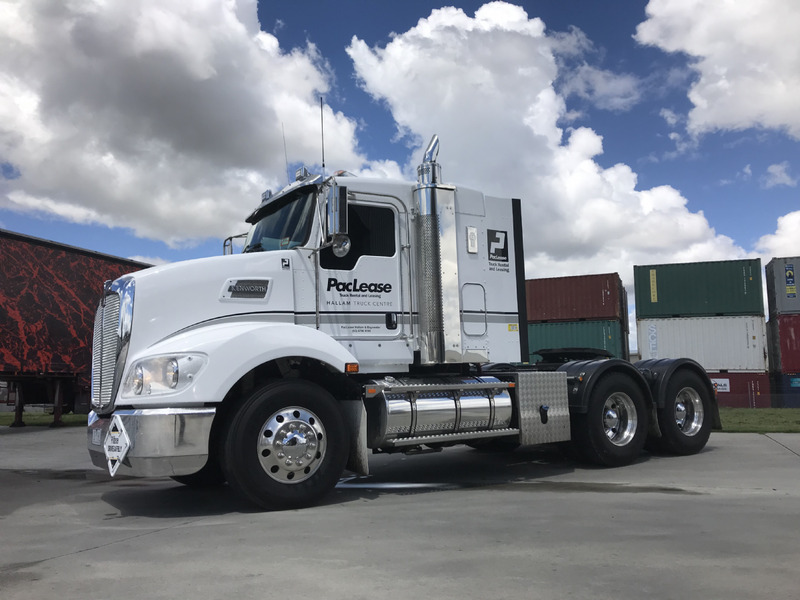 The PACCAR MX 13L engine coupled with the smooth automated transmission make this the ideal choice for a versatile rental prime mover; both single and b double rated trucks available. For inner-city delivery or intrastate tautliner distribution, our CF75 14 pallet Tautliner is a great fit. Automated transmission, economic 11L engine and comfortable cabin appointments will delight your driver and fleet manager alike. Body features quick release load restraint curtains, gates and load binders for ease of use. Boasting power and reliability demanded by long-haul applications, with manoeuvrability to negotiate urban environments with ease the XF is a great versatile choice. Award winning spacious cabin with double bunks and a fridge make interstate runs a breeze. B double registered and rated for 70T. 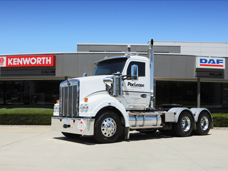 Kenworth T409 has been developed as a flexible and aerodynamic solution, ideal for general freight local and interstate operations. We have a range of specs available including day and sleeper cabin all with automated transmissions, hydraulics and some with Fuel and Gas Dangerous Goods compliance. Suits a huge range of applications including tankers, walking floors, tippers, fridge vans and general freight for single and B Double combinations. 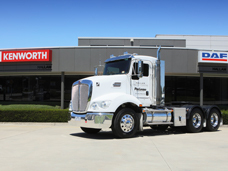 Kenworth T409IT has been developed as a flexible and aerodynamic solution, ideal for general freight local and interstate operations. We have a range of specs available including day and sleeper cabin all with automated transmissions, hydraulics and some with Fuel and Gas Dangerous Goods compliance. 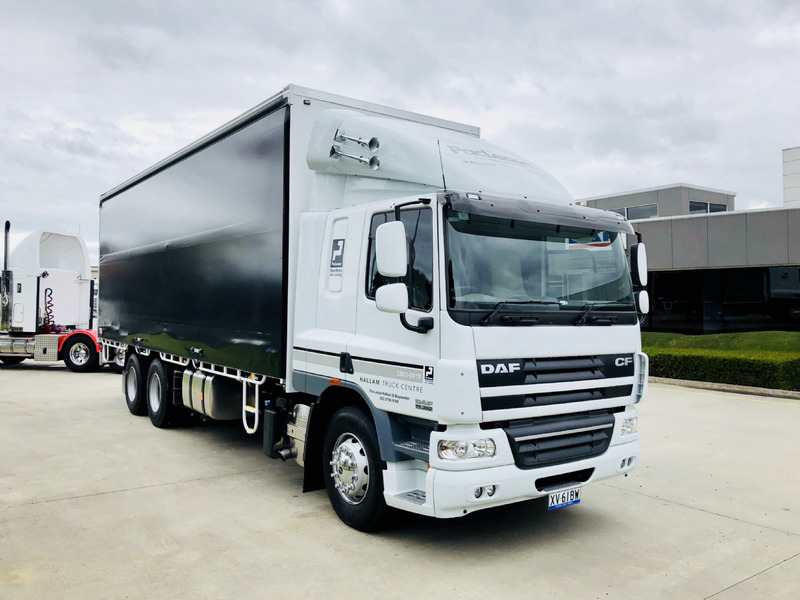 Suits a huge range of applications including tankers, walking floors, tippers, fridge vans and general freight for single and B Double combinations. 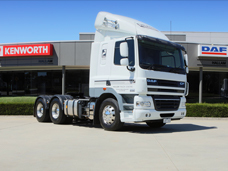 Suitable for virtually any application and one of the most aerodynamic and fuel efficient trucks to carry the KW badge. 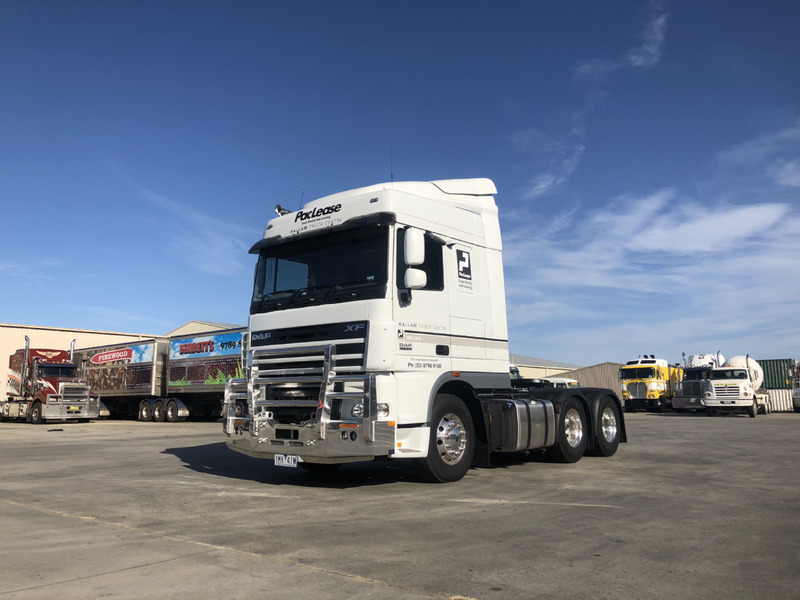 We have various specifications sleeper available, some with hydraulics, bullbars and a range of safety and fuel economy features. B Double registered all with Cummins X15 and automated transmissions for ease of use. As tough as it is durable, the set forward front axle makes it an ideal workhorse for 19m B-Double and many other applications. Powered by Cummins X15 efficient engine at 550HP and an automated transmission our T610SAR also features hydraulics and Fuel and Gas Dangerous Goods compliance. Suits a huge range of applications including tankers, walking floors, tippers, fridge vans and general freight for single and B Double combinations.